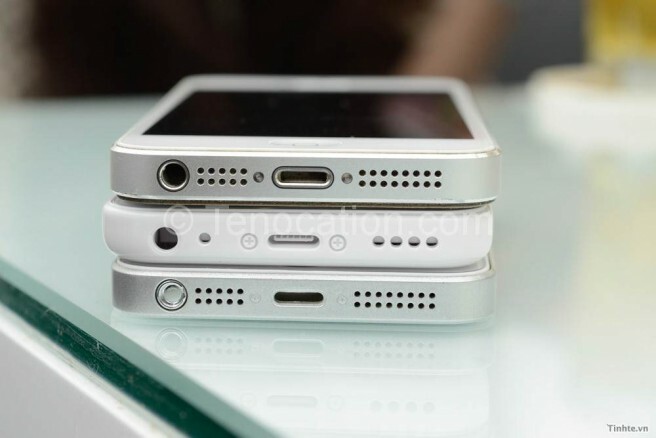 Technology is about the newest, the smallest, the best, and Apple is anxious to flaunt its latest iPhone 5 developments. The question is which iPhone 5 is the right choice for you. 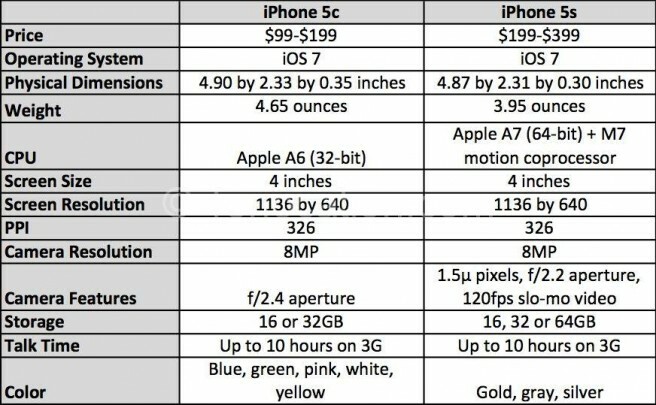 Before you make any decisions based on price alone, compare the iPhone 5s vs. 5c in terms of their physical appearances and their technological features. If price is your only criteria, the iPhone 5c is certainly a reasonable choice, starting at $99 for a 16 GB or $199 for a 32 GB iPhone with a calling plan. The iPhone 5s, however, starts at $199 for 16 GB and can cost as much as $849 for a 64 GB phone without a cellular plan. Both the iPhone 5c and the 5s have moved away from the simple black and white color options to a wider palette. 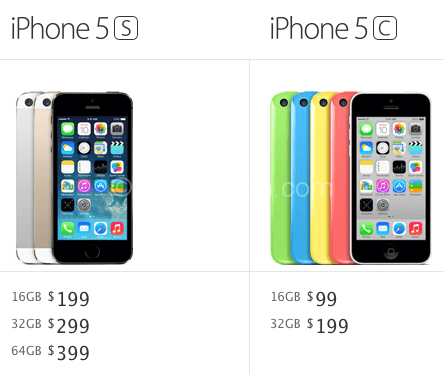 Choose from blue, green, pink, white, or yellow for the 5c or gold, silver, or space gray for the 5s. Both the 5c and the 5s have the same 4-inch Retina display as the iPhone 5 before it, but the iPhone 5c is slightly heavier at 132 g than either the iPhone 5 or the 5s (both 112 g). IPhone 5c users are embracing the slightly thicker and heavier plastic casing for its durability. The greatest contrast in the iPhone 5s vs. 5c is in their technological features. The iPhone 5s offers more memory: the 5c has either 16 GB or 32 GB and the 5s has 16 GB, 32 GB, or 64 GB. As for the camera, both the 5c and the 5s have image stabilization, an improvement over the iPhone 5, but the iPhone 5s offers so much more: a 5-element lens and f/2.2 aperture, a true tone flash with amber and white LEDs, 10-frame per second burst photos, and a slow-motion video capture. In order to run these features, the iPhone 5s also has a notably faster A7, 64-bit processor, and to keep your device secure, the 5s has a fingerprint scanner built right in. Ultimately, for those debating the purchase of an iPhone 5s vs. 5c, consider whether fashion or function is more important. If you are looking for fun colors and the latest Apple gadget without a big financial investment, the 5c is a good choice. If you are more interested in photo quality and speed, as well as added security for your data, choose Apple’s iPhone 5s. Either way, reviewers are giving these latest Apple roll-outs thumbs up.